Nagashwer Mahadev Mantra is chanted to achieve all forms of pleasure in life. The prayer is also chanted to achieve immeasurable wealth. Nagashwer Mahadev is one among the Jyotirling form of Shiva. In this form, Shiva is associated with Nagas or snakes. 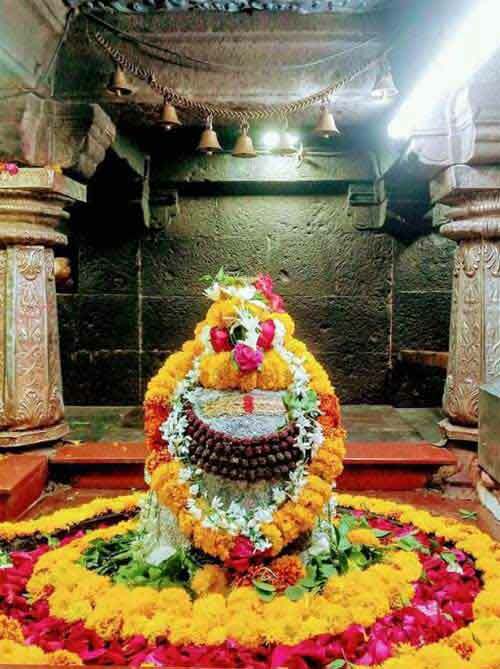 Nageshwar form of Shiva is worshipped widely in western parts of India especially in Gujarat and Maharashtra. When to Chant the Nagashwer Mahadev Mantra? Panchami Tithi – Fifth day of a lunar fortnight as per Hindu calendar. Highly auspicious when Panchami Tithi falls on Tuesday. How to chant Nagashwer Mahadev Mantra? Chant the mantra during pradosh period – an hour before sunset. Chant the mantra facing south. Wear white or blue color clothes. Light lamp us chameli oil. Offer sweet made using milk. – Later share it with family members. For attaining wealth, keep a small amount of Sindhoor in money purse and locker.